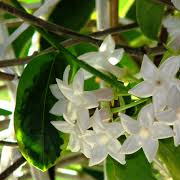 Fragrant flowers have been revered through the ages. 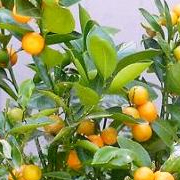 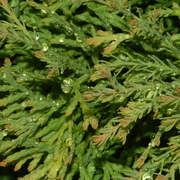 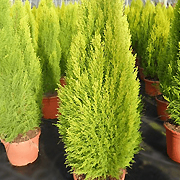 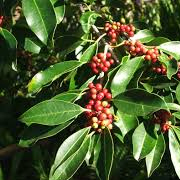 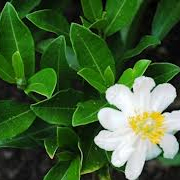 Many plants have been cultivated for their fragrance alone and planted in holy places for thousands of years. 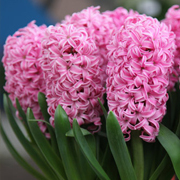 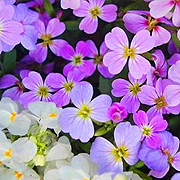 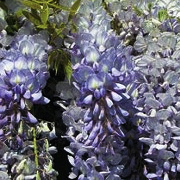 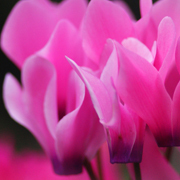 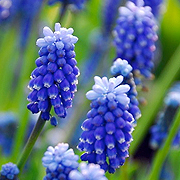 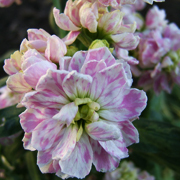 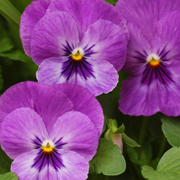 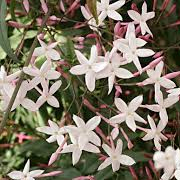 There is no doubt that sweetly scented flowers lend a special atmosphere to the garden and the home. 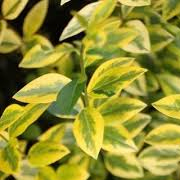 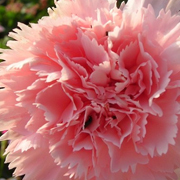 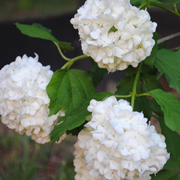 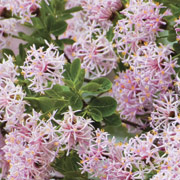 Select from this list of highly fragrant plants to add a special, romantic element to your living space. 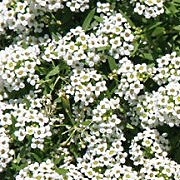 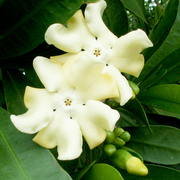 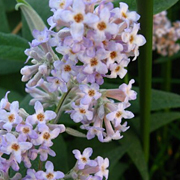 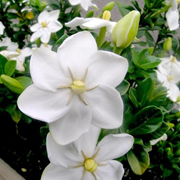 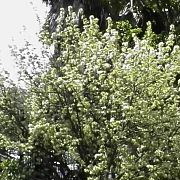 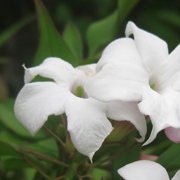 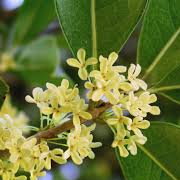 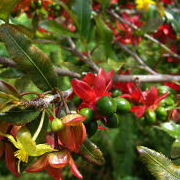 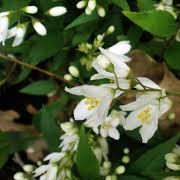 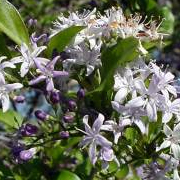 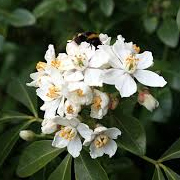 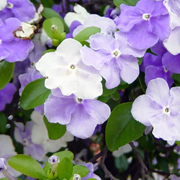 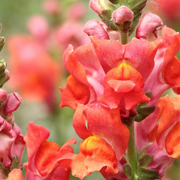 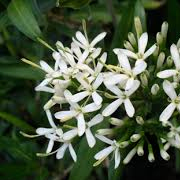 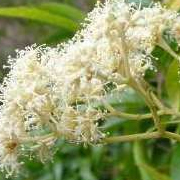 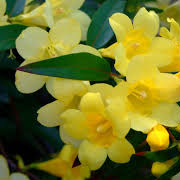 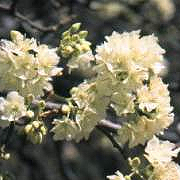 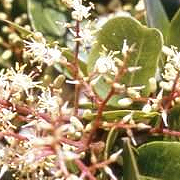 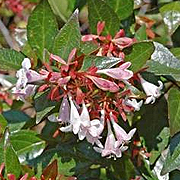 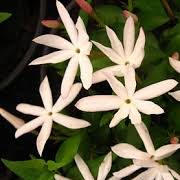 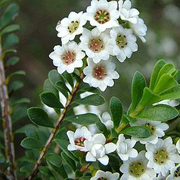 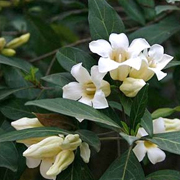 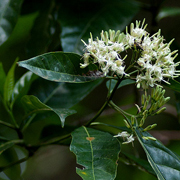 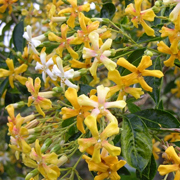 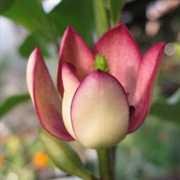 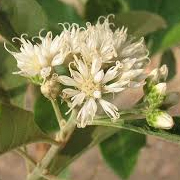 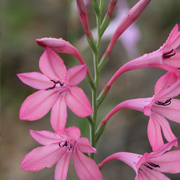 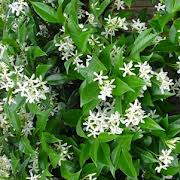 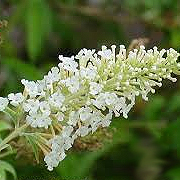 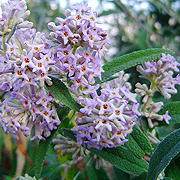 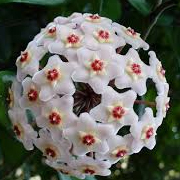 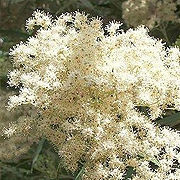 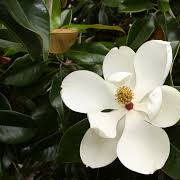 There are many indigenous plants with deliciously scented blooms. 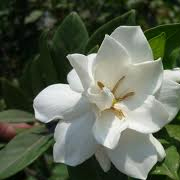 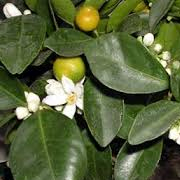 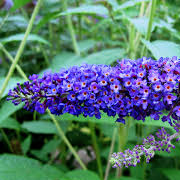 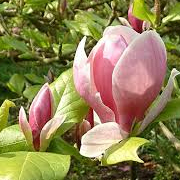 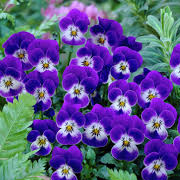 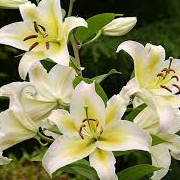 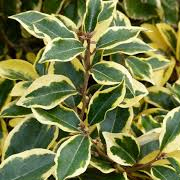 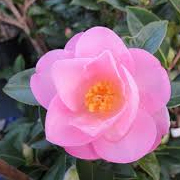 Remember to grow fragrant plants in close proximity to the home for optimum benefits to the olfactory senses. 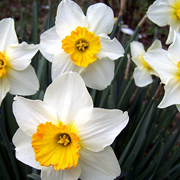 BULB: Plants that grow from bulbs. 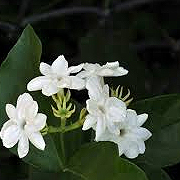 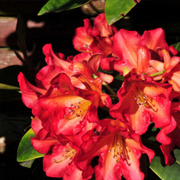 CLIMBER: Plants that have a tendency to creep and climb in the garden. 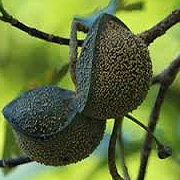 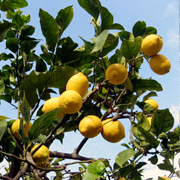 FRUIT: Plants that bear fruit.